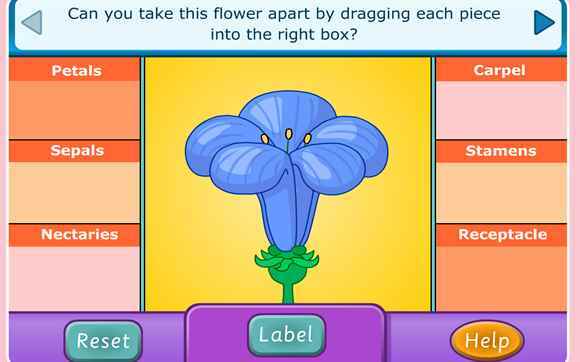 A clever interactive whiteboard resource which is great for demonstrating inverse operations. Click on the words to see the sums. 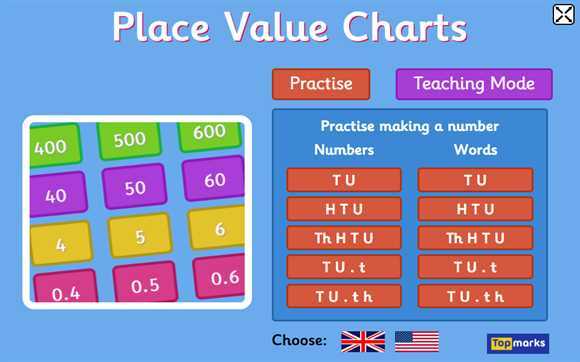 Useful for mental maths starters or plenaries.